One of the most significant developments in the study of history in recent years has been what some call the ‘spatial turn’ – the recognition that history moves through space as well as time. Once this is acknowledged, it becomes important to see the events of the past being played out at different levels. Different factors are at play at local, national, regional and global levels. Moreover, few stories begin and end in the same place. Movement becomes something to consider. The term ‘transnational history’ is often banded around in place of ‘comparative history’, but the two are different. Although both widen the frame to consider events in more than one place, transnational history does something more than compare. It places the focus on movements across borders – movements of people, funds, practices, technology, ideas… Diseases, for example, do not respect national borders and aid organisations follow them in response. The history of medicine and charity is therefore inevitably a transnational history. 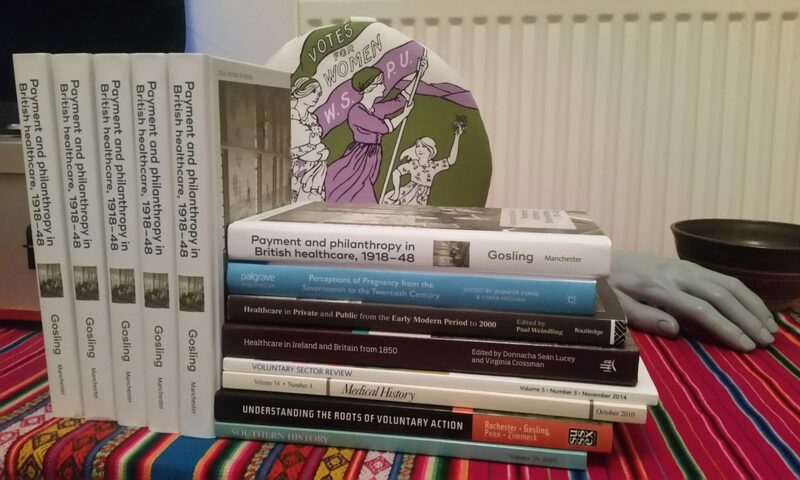 Continue reading "Australian Labor’s “Medi-scare”"
Continue reading "Mass Culture: Learning with Posters"
Continue reading "The Trouble with Transnational History"